Steven (Steve) F. Arnold is a diaconal minister within the Lutheran confessional movement of the Church catholic. Steve is certified as a Director of Christian Education and as a Lutheran Teacher and has served the Church through parish ministry, teaching at a Lutheran high school, and serving on the faculty of a Lutheran university where he taught parish leadership and lifespan faith formation. Steve currently serves as a Chaplain at a 300 resident facility for senior living that encompasses assisted living, memory care, transitional care and long term care. Steve is a Spiritual Director, in the Christian tradition, and is a member of Spiritual Directors International. Steve continues in ongoing personal formation as a spiritual director. Steve’s formation as a Spiritual Director took place through The Christos Center (http://www.christoscenter.org/) located north of the Twin Cities. 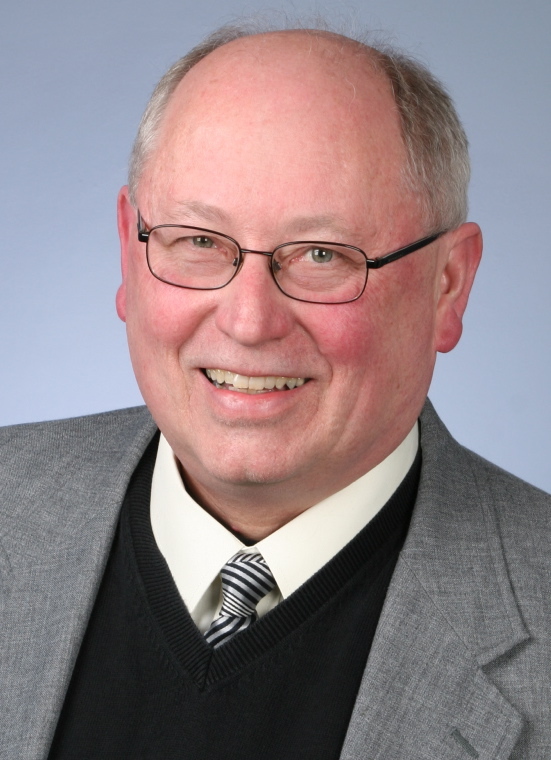 Steve has served as an organizational consultant and also has served on many boards and committees over the years. He currently serves on the Board of Directors of Wittenberg English Ministry (http://www.wittenberg-english-ministry.com/) and on the Board of Directors for Venite Ministries in Minneapolis (http://www.veniteministries.org/). Steve is noted as a teacher, retreat leader, speaker, author, chaplain, tour leader and bridge-builder. His work has included a number of cross-cultural and international experiences of bringing Christians together from around the world to learn and grow together. Steve’s doctoral work and research are in the areas of adult education, with emphases in self-directed learning and educational gerontology. Specific application of these studies have been made to transitions in faith formation throughout the life span. Special focus in the research has been to equip adults for developing increased responsibility for personal life and development.